This topic contains 42 replies, has 14 voices, and was last updated by Yannick 6 months ago. The version 2.0 of the ADX EA is now ready. If you have purchased the old version, you can download this update in your account. I purchased the entire EA bundle. When you issue updates, I am assuming I need to go to my Account Download section and re-save the updated EA. My issue is, the EA title link in the Download section does not reflect it is the updated version (i.e. V 2.0). Is it possible to update the EA tiles in the Download section to reflect the current version. When you issue updates, I am assuming I need to go to my Account Download section and re-save the updated EA. My issue is, the EA title link in the Download section does not reflect it is the updated version (i.e. V 2.0). Is it possible to update the EA tiles in the Download section to reflect the current version. Yes, just download and overwrite the old version. I will see what I can do about the version number. I just downloaded the new relaease of ADX but I have some problems with the setup. Testing the past 2 months with TF 1h the EA is always in loosing. Do you have a setup that can make the EA work? Have you used the optimization feature of the Strategy Tester? 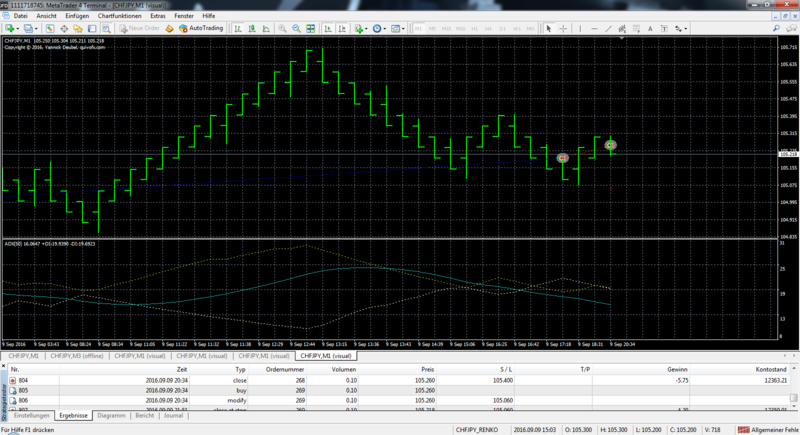 I test the EA with Renko Charts, of course on a Demo Account. 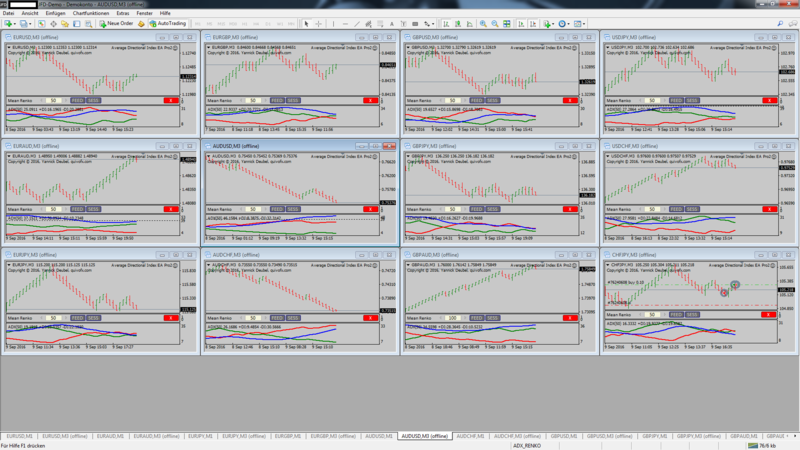 I finished now the backtest for the 12 pairs, see attachment. I know backtest with Renko charts not necessarily showing real results. But if only 50% of the profits shown are obtained, I would be very happy. Next week I am testing the EA on a demo account. Interesting share. Nice to see for sure. I did not analyze your reports in detail but looking at the chart I can guess the strategy and I think you might end up surprised with what you get after using realistic spreads. What (3rd party) tool do you use for backtesting Renko charts? Why the very low modelling quality? ANyhow, I like what I’m seeing as it shows some potential if certain issues are taken into account…. Thanks for the effort and sharing !! This reply was modified 2 years, 7 months ago by greatness. – What (3rd party) tool do you use for backtesting Renko charts? 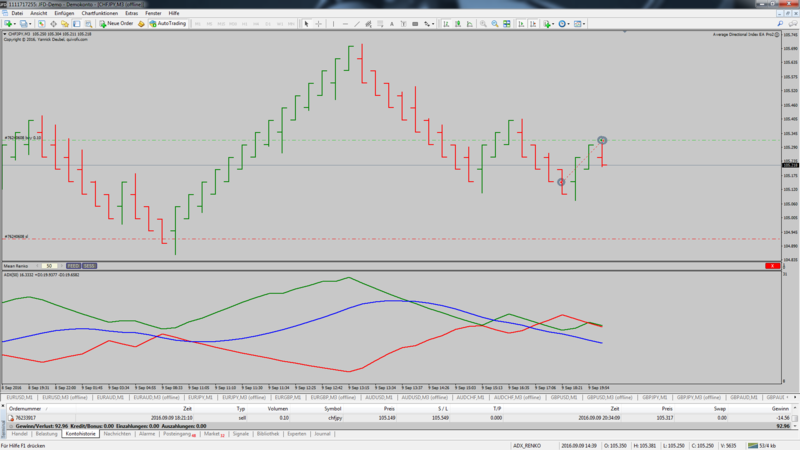 To make the Median Renko Charts I buy the indicator from https://ovo.cz/ (Yannick: I hope it is okay to write the Link!) And for Backtesting I used the free Tool from the page. – Why the very low modelling quality? Really, I have no idea. On the home page describes how you can reach 99% modelling quality. But I had until now no time for it. I did not know that the setting for “Spread” are points and no pips. Thanks for the tip. And you’re right, it makes a big difference. See attachment. 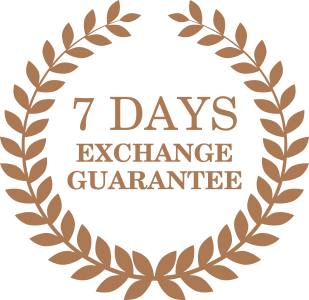 I will test it again with the average Spread from my broker. Tonight I start the EA on a Demo Account, if you or somebody else like, I can posts the daily result. Is it implemented yet ? Or is it the cross strategy ‘ min line sloping upwards’ set to true ?? I think it is the “Confirm Cross On Breakout” option. I hope it is okay to write the Link! Yes, as long as their products do not compete with mine. I think in this case it is useful to provide the link. Yes, it is this option.